Yet it is never too late to conduct land reform. 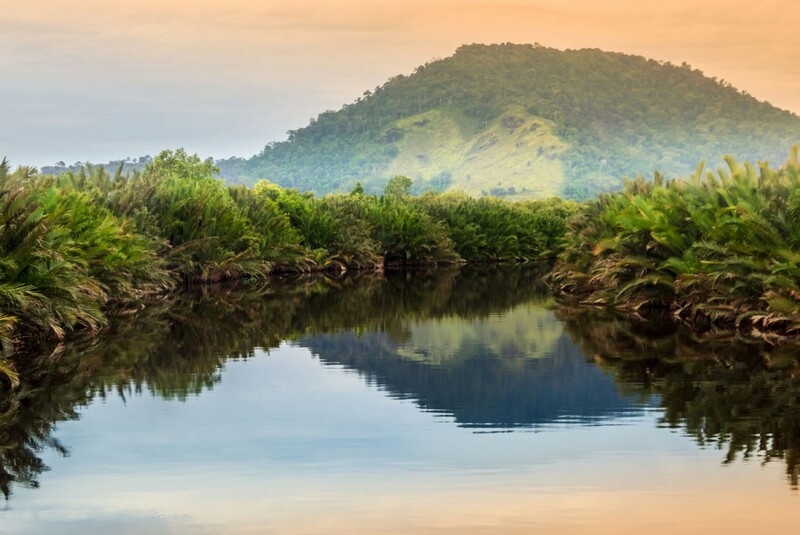 The Indonesian government’s plan to provide ownership certificates and long-term leases over land and forests totaling more than 21 million hectares to local communities living within or in surrounding forest areas needs to be supported. The 2018 Land Forum will be held in Bandung, host city of the historic 1955 Asia-Africa Conference, which at that time represented nearly one-quarter of the world’s land surface and roughly 54 percent of its population. The final Communique of the Conference underscored the need for participating countries to provide technical assistance to one another through the exchange of experts and technological know-how, as well as the establishment of regional training and research institutes. Alexander Irwan is acting director of the Ford Foundation Jakarta office, and Yanuar Nugroho is deputy chief of staff for Analysis and Oversight of Strategic Issues on Social, Cultural and Ecological Affairs at the Executive Office of the President.